We are a family operation that has been providing horseback excursions in the Gunnison Valley for 40 years. The ranch is located 4.5 miles east of Gunnison and it is easy to get to. Our horses are exceptional, they are used to take riders into the backcountry for a week at a time in the summer and they carry hunters throughout the fall. We have horses to fit all levels of ability! Raven Rider Stables also invite friends and families with disabilities. Join us for a ride, you'll be glad you did! Quaking Aspen Outfitters has been putting hunters on big game for 37 years. 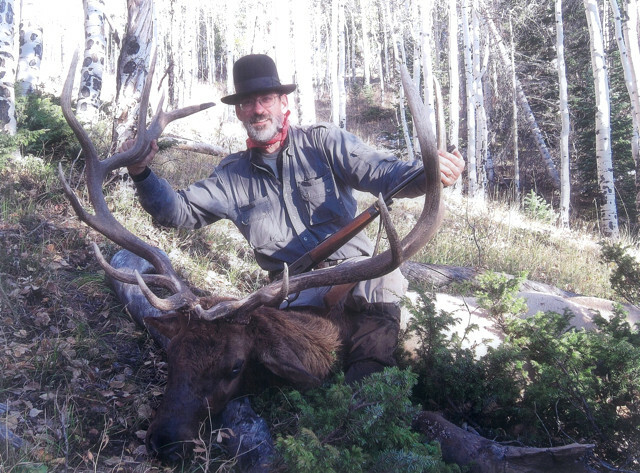 Owner and outfitter Dave Mapes has been guiding hunters in the Gunnison Valley since 1977. We cater to all abilities and skill levels; we've even packed in wheelchair hunters. Operating in coveted game-rich units, Quaking Aspen Outfitters is hard to compete with for public land hunts. Our camps full of fun and you'll always make new friends here. We also offer summer pack-in camp trips and fishing trips. See you at camp! Crested Butte's premier NRS Stand Up Paddle Board Rental and Delivery, serving the entire Gunnison valley. Full day, half day and overnight rates available. Elk Creek Marina is the major facility of Blue Mesa Reservoir. It features the main marina and Pappy's Restaurant. The marina offers in and out boat launching, a store, fish tackle, gasoline, boat rentals, kayaks, SUP's and boat slips. Located 16 miles west of Gunnison on Highway 50. Elk Creek Marina, LLC is the concessionaire for the Curecanti National Recreation Area. We are the exclusive guided fishing outfitter for Morrow Point-The Black Canyon of the Gunnison. This is as close to fishing a private reservoir as you can get while still on public waters. The canyon and the fishing are spectacular! Elk Creek Marina, LLC is the concessionaire for the Curecanti National Recreation Area. Three Rivers Outfitting at Three Rivers Resort offers raft and kayak trips daily throughout the summer. Choose from a mild float trip for all ages or a fun adventure on whitewater. Or try one of our exclusive combo trips: Zip 'n Raft where you will do a zipline tour in the morning in Crested Butte and then whitewater raft in the afternoon OR Float 'n Dine where you will take a mild and scenic float trip down the Gunnison River to Garlic Mike's Italian Restaurant for dinner. Email [email protected] to book your guided fishing trip. We at Gunnison Fish and Raft have been guiding trips locally since 1979! Let us show you local fishing techniques, casting, presentation and most of all, where the fish are. Come join us and we'll make a custom fishing trip for you and your family. 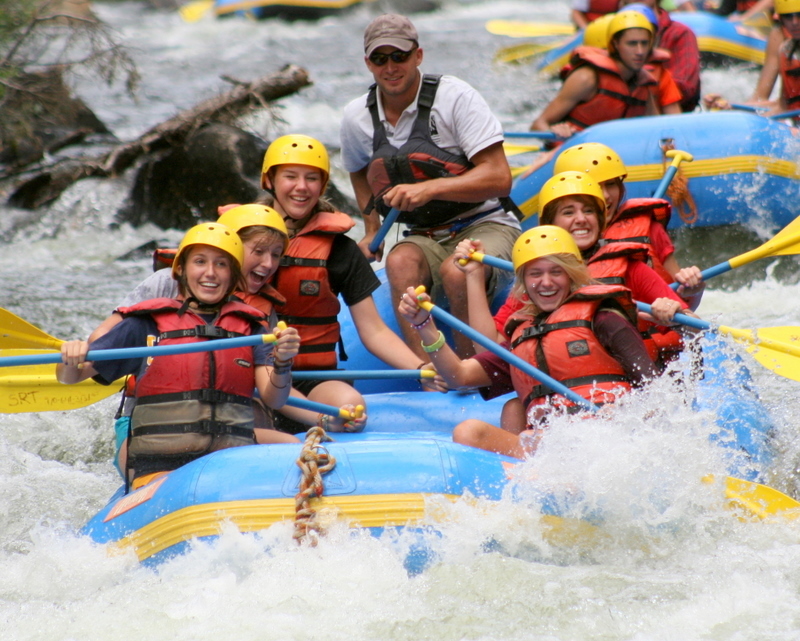 Exciting whitewater trips, fun family float trips & walk/wade or float fishing trips.Rock climbing & kayak instruction. We have great adventures for all ages & abilities. Stand up paddle board & duckie rentals. River gear sales, service & rentals. Offices in Gunnison & 7 miles up Taylor Canyon. Ask about our Rafting/Adventure Park specials in conjunction with Crested Butte Ski Area ! WELCOME ATV AND SNOWMOBILE RIDERS! Experience the best off-road trails in the Colorado Rockies on our ATV and Snowmobile Rentals. Our location is ideal for accessing a variety of trails, from the high alpine experiences of Taylor Park to the high desert environment of Gunnison, Almont and the Blue Mesa area. We have over 2,000 miles of ATV, jeep, and 4-wheel drive trails in the Gunnison Basin. Ride horseback into the Fossil Ridge and West Elk Wilderness Areas. Multi-day Pack Trips or Half Day & Full Day Trail Rides & Drop Camps. Fishing on remote wilderness lakes, streams & beaver ponds. Full service guided elk & mule deer hunting during Archery, Black Powder & Rifle Seasons. We are a professional outfitter certified by the State of Colorado (#249) & permitted by the Gunnison National Forest since 1978. Gunnison Sports Outfitters is the oldest locally owned and operated fishing guide service on Blue Mesa Reservoir. GSO was formed to give anglers a high quality fishing experience. Our guides have all the right equipment, know where the fish are, and know how to catch them and give their clients a fantastic fishing expedition! Experience Gunnison Country with the experts of the area. We'll show you a great time on fishing walk and wade trips or rafting down the Gunnison River. Experince Blue Mesa with an ice fishing guided adventure located in Gene Taylors Sporting Goods Fly Shop. Lazy F Bar Ranch and Outfitters is a family owned and operated business established in 1953. Our activities include guided and unguided fall hunting trips for archery, muzzle and rifle. Winter sleighride dinners. Catering and venue for weddings and all occasions at our scenic Crested Butte Ranch. Specializing in custom wedding cakes. Fishing is our passion and we strive to give you a fishing experience you will never forget! All of our first aid and cpr certified guides combine their passion and years of experience to put you in the best position to catch whatever it is you are after! We honor all who have served for our country with a 10% military discount! We offer fully guided fishing on Gunnison's reservoirs. Exciting fishing trips for Kokanee salmon, Lake Trout, Brown and Rainbow Trout, and Northern Pike are offered year round. Fish from fully equipped boats in the spring, summer, and fall or test out the hard water from ice shacks in the winter. Sawbuck Outfitters Horseback Retreats, Trail Rides, Hiking Hide Away, Elk Hunting, Outfitting, Guided Hunts, Drop camps and customized Colorado Wilderness Horseback Adventures. Two locations in Crested Butte. Crested Butte Nordic maintains 55 kilometers of immaculately groomed trails around the Town of Crested Butte and offers complete ski and snowshoe rental packages, private lessons, clinics, tours, as well as fine yurt dining. Hourly, half-day and full-day guided snowmobile tours with authorized Forest Service outfitters in the Gunnison National Forest. Our experienced tour guides will show you the Colorado backcountry from the comfort of your own snowmobile. Located in the Avalanche Building. The Adaptive Sports Center’s mission is to improve the quality of life of people with disabilities through outdoor adventure activities. The programs we offer empower our participants in their daily lives and have an enduring impact on their health, self-confidence and well-being. Located in the Treasury Center on Mt. Crested Butte and on Belleview Ave. in the Town of Crested Butte. 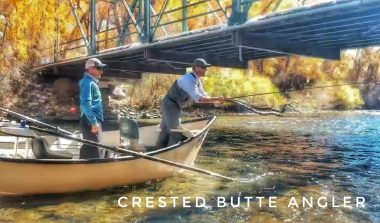 Guided fly fishing in Gunnison, Crested Butte, Colorado, Fish Gunnison, Fish Crested Butte, Float Fish the Gunnison, Walk Wade the East River, Taylor River, Gunnison River, Brush Creek, Cochetopa Creek, Saguache Creek. Whatever fishing adventure you have in mind, C B MacTrout can provide it. Voted the Gunnison Country’s Best Adventure Outfitter. Western style horseback expeditions into the pristine West Elk Wilderness. Trail rides, pack trips, youth adventure camps, fishing and hunting. Quality horses, experienced guides and spectacular scenery. The only way to experience the Gunnison High Country. A full service fly fishing and guide shop. 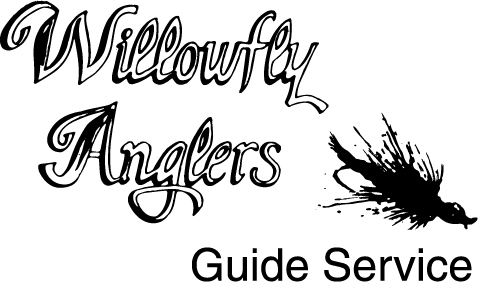 Dragonfly Anglers is also the #1 Patagonia dealer in the Gunnison Valley. AEI Guide and Outfitter is the ultimate western hunting and fishing adventure. Our guided fishing trips take place on the Gunnison, Taylor and East Rivers as well as countless other streams and lakes. Our hunting packages include fully guided, private land and self-guided trips for elk, mule deer and mountain goat. Ferro's Blue Mesa Ranch is a great place to relax and get away from it all. We offer furnished housekeeping cabins, horseback riding, guided fishing trips and a unique Country General Store. We also lease horses during the fall hunting season. Inspire your passion by exploring endless recreational opportunities set in a dramatic, unforgettable landscape. 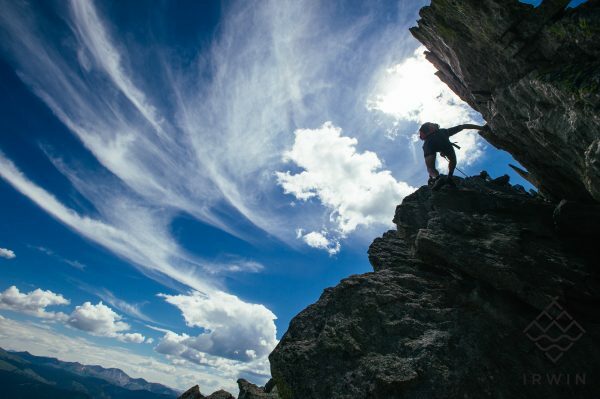 With legendary skiing and snowboarding, epic mountain biking, bungee trampolines, rock climbing, and Zipline Tours, visitors will never run out of year-round adventures in one of the best destination ski and summer resorts in the west. 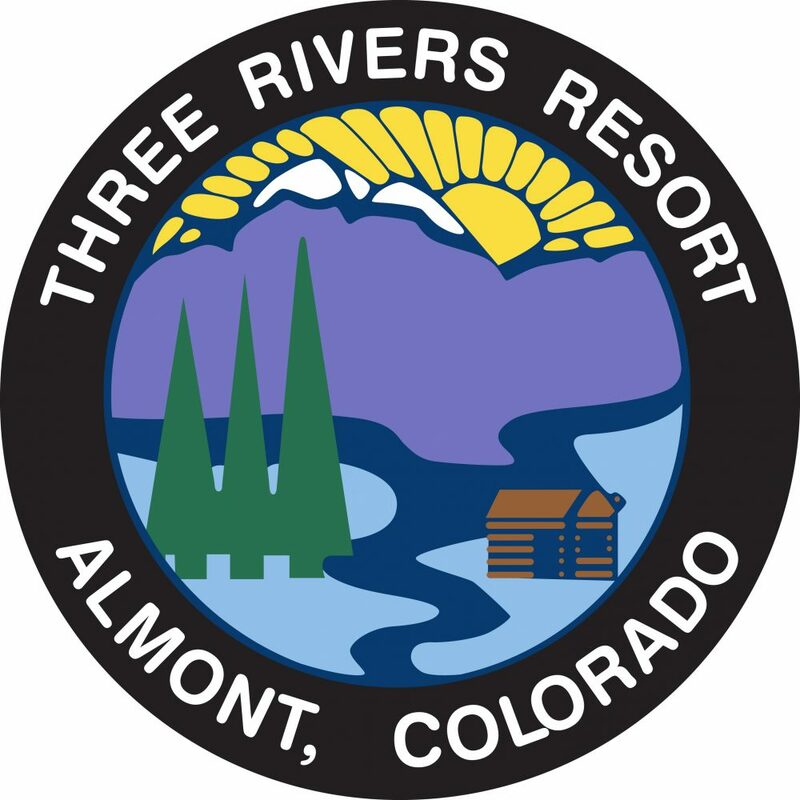 Almont Resort offers 20 cabins situated on the headwaters of the Gunnison River. A historic lodge featuring restaurant, lounge, and cabins all recently remodeled and suitable for both families and executive retreats. Activities from horseback trail rides and fly fishing to snowmobiling and skiing.